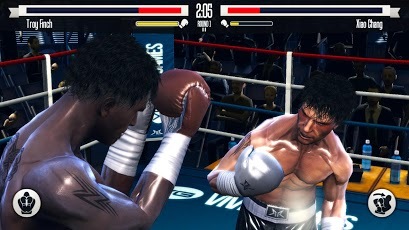 Looking for a good fighting game for your android Phone or Tablet?,Real Boxing might be the best fighting game for Android with a realistic in game experience and Amazing 3D Graphics to make you keep playing the game for hours. Real Boxing has got all the features that one would look for in a fighting game like immersive gameplay,Realistic Experience,Good Graphics and decent Sound. 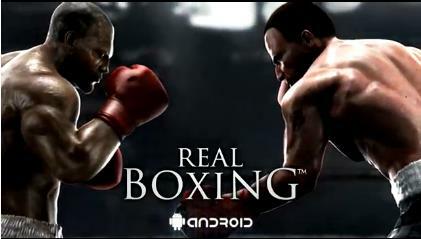 The game features some heavy graphics and ultra sleek slow motion replay's.so,your Android device needs to be powered by the NVIDIA Tegra 3 processor and since Real Boxing is a Tegra-optimized game it brings incredible gameplay onto your Tegra powered Smartphone. Is my Android Phone or Tablet Tegra Powered? Here is a list of Android phones and tablets that run on the NVIDIA Tegra 3 processor.